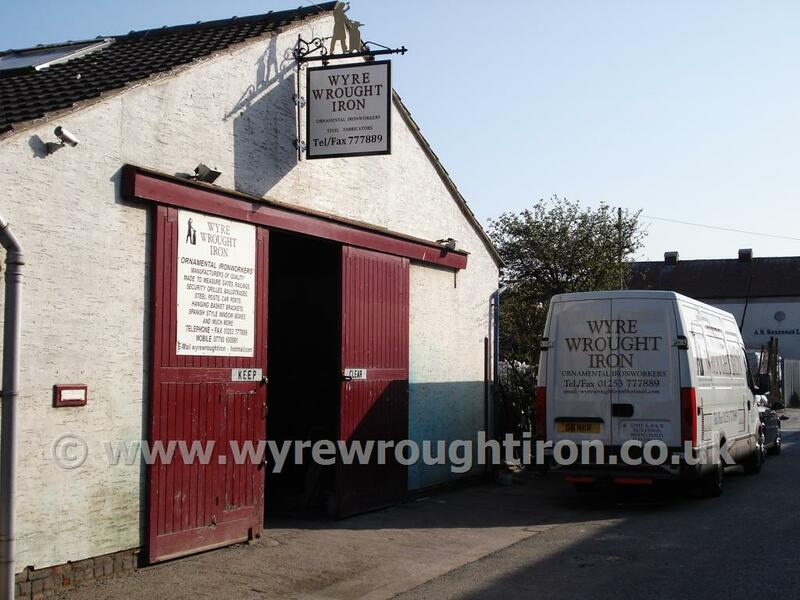 Wyre Wrought Iron premises on Siding Road in FleetwoodWyre Wrought Iron are based in Fleetwood in Lancashire and from there, we are well placed to serve homes and businesses throughout the Fylde Coast and Over Wyre. See below for information on Visiting Our Premises. We're in most weekdays 8am to 5pm. Please feel free to drop in for an enquiry at any time. If you're travelling any distance though, we'd recommend you call first to make sure we're available, as we do occasionally go off-site during the week. FREE on street parking is available close by.